The iconic and historic Record Theatre located on Main and Lafayette streets in Buffalo, NY will close its doors in the next 3 months. The announcment follows the loss of Record Theatre founder lenny Silver back in March of 2017. 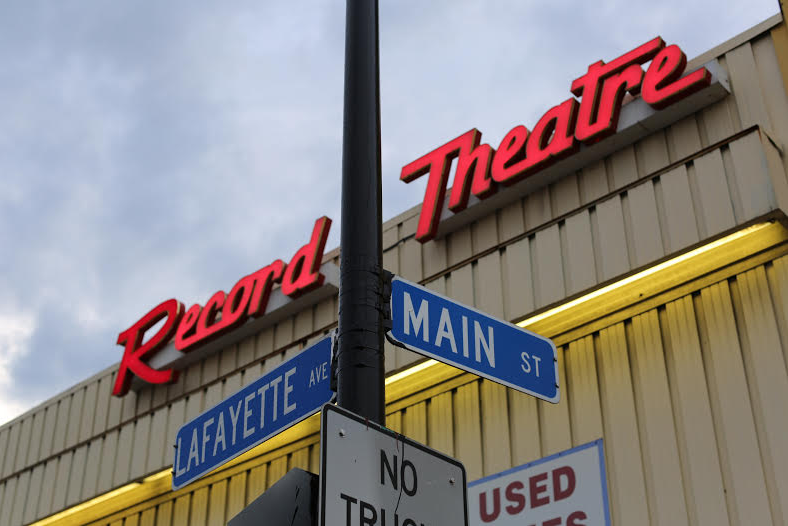 Record Theatre, which opened in 1976 at 1800 Main St., expanded to 37 locations at its peak, and in the late 1970s, it was the largest record store in the world, ringing up sales of $80,000 per day. Mr. Silver also launched Amherst Records, a label that went on to sell millions of albums, earning Grammy nominations and winning one for "Once More With Feeling," featuring Doc Severinsen and the Tonight Show Band. Spyro Gyra, Grammy-nominated jazz fusion band and the label's first group, has sold 10 million records and still performs more than 100 concerts a year.